The Ethiopian Airlines flight 302 crash that killed 157 people came as a rude shock for the global aviation industry. The second such tragedy - after Lion Air's October crash - in less than six months involving Boeing 737 MAX 8 has raised doubts about the technological changes in the new line of aircraft. In case of this aircraft, for instance, the placement of engines results in aircrafts sensors sending inaccurate signals to software and end up creating flight turbulence. Boeing and the Federal Aviation Administration (FAA) have both not yet detailed the corrective measures to be taken to fix the problem. The global ban in the wake of two tragic crashes, however, has rendered this aircraft's future uncertain for the time being. Boeing 737 MAX 8, and its controversial competitor Airbus A320neo, were touted as the most promising aircraft to enter the aviation scene in recent years. It promised fuel savings of 20 per cent and became the fastest-selling airplane in Boeing history with about 5,000 orders. In India, the fallout hit only SpiceJet that was operating 13 such airplanes. 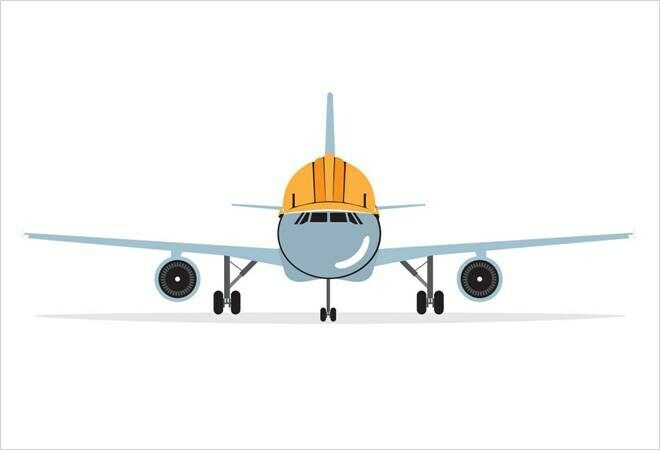 Instead of immediately banning the aircraft, the regulator, the DGCA, suggested a minimum 1,000 flying hours for pilots initially. But now the safety protocol for this particular aircraft will probably depend on the decisions taken by Boeing or FAA in the days to come.